During his presidency, Theodore “Teddy” Roosevelt protected more than 230,000,000 acres of land that now belongs to you, me, and our children. On August 25th, 2015 the National Park Service turns 99 years old and begins a year of centennial celebrations that commemorate not only President Roosevelt’s ideals, but the opportunities available for sharing what we have with younger generations of future park stewards. It’s time, in other words, to show that we are worthy. 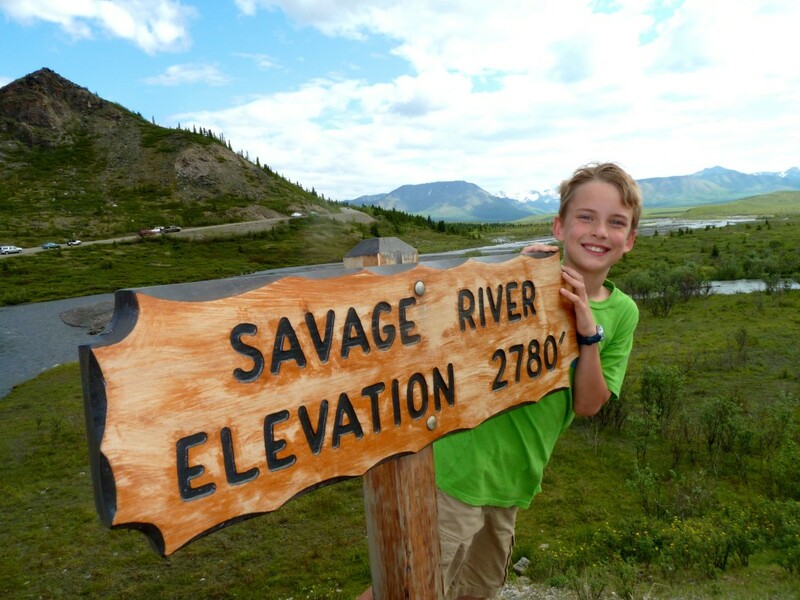 My son, now 10, has explored many of Alaska’s national parks since our arrival in 2005. Growing up in a place as wild as the Last Frontier, he has come to appreciate the value of protection and preservation if for no other reason than to allow him the benefit of a visit “next time.” But not all children have this opportunity, and that’s where we are jumping in with both Xtra-Tuf’d feet to help. 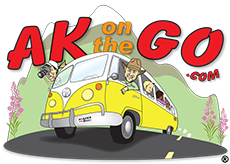 AKontheGO readers already know that our core values center around stewardship of Alaska; kids visiting our state today may grow up to become caretakers, tomorrow, and we honor and respect every family who makes the conscious decision to travel here. But we also like to expand that stewardship when agencies like the National Park Trust and National Park Service come into view. Both entities encourage kids and parents to explore the outdoors, and both, like us, recognize the critical importance of giving every child, everywhere, a chance to become a steward of their planet. The National Park Trust recently learned that their youth programs were selected as a National Park Service Centennial Challenge Project in honor of the 2016 National Park Service Centennial year. 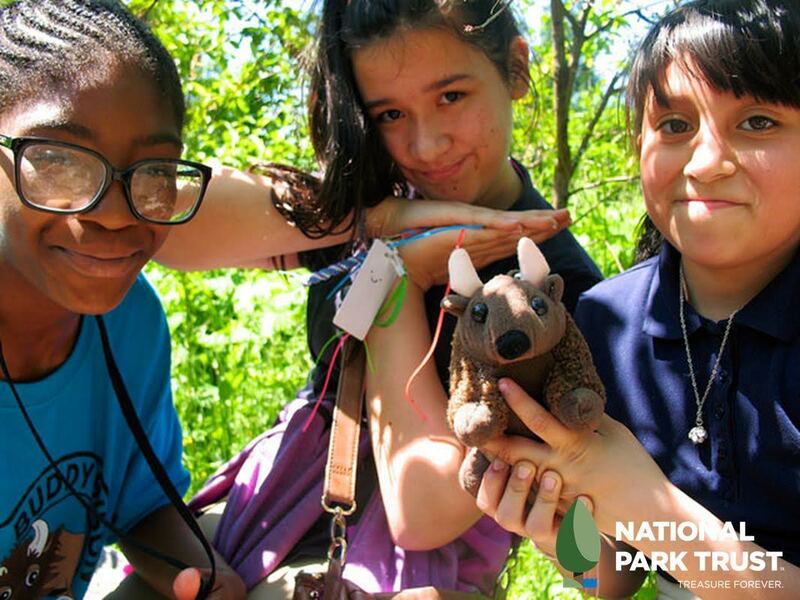 ​T​he National Park Service selected​ NPT for a one-to-one match of $450,000 that will result ​​in a total of $900,000 specifically designated for the expansion of their school programs (Buddy Bison Environmental Education Program and Kids to Parks Day National School Contest). 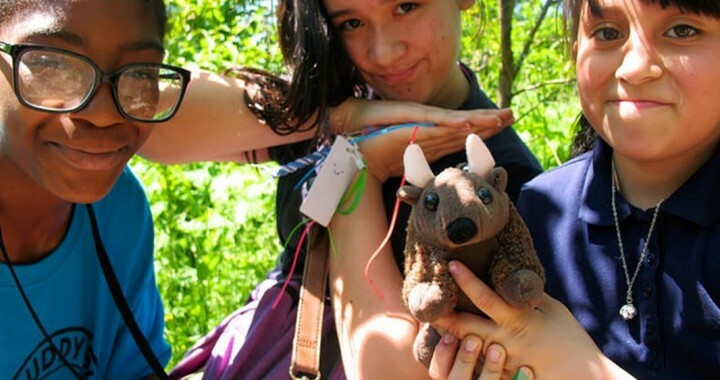 As we approach a new school year, NPT is asking for help in raising resources in one particular (and my favorite) area: Buddy Bison’s School Program. Just $10 provides bus transportation for one child for one park trip, and there are more than 400 national park units across the country that could potentially be visited by kids who otherwise would not get there. At all. 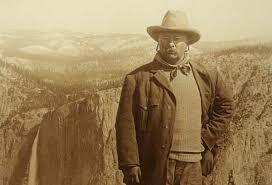 But wait – a mere $5 donation to NPT will become $10, and that is enough to get one child out to a park unit, $10 becomes $20, and on and on until kids everywhere are given the chance to visit national parks and grow up to become part of Teddy Roosevelt’s vision. YOU can be part of this grassroots movement, and AKontheGO will start – We’re giving $50 to the project, and we think you’ll follow our lead, because, after all, AKontheGO’ers have done some amazing things over the years. Here’s how: Donate to NPT’s Centennial Challenge HERE. Disclaimer: I was invited by National Park Trust to participate in their Centennial Challenge Campaign, however the views expressed are my own. Posted in Festivals and Events and tagged Alaska, every kid in a park, get outdoors, national park centennial project, National Park Service, National Park Trust, Outdoor Families, outdoors with kids, parks.